- Very beneficial for health and wealth.. The Shree Yantra or the Chakra is among the world's most ancient symbols. For many millennia the Shree Yantra has been used to bring good fortune and as an aid for meditation. Yantras act as a protective shield against all kinds of negative energies and helps attract material prosperity, success, love, power, happiness, relationship, peace, welfare of children, fulfillment of wishes and health. IC Technologies Shree 4, a highest-performance indoor LED display offers the deepest . Keeping this Yantra at Your Pooja Room Gives you free from all Financial difficulties . And Your Family will be Free from all Financial Crisis and Get Relieve From all your Debts Get Good Results , Success by devoting this yantra on Every Friday with Aaraavali Kumkum. 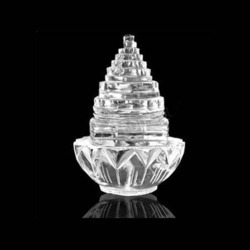 Sphatik shree yantra of high quality and finishing with best finishing and genuine quality crystal (sphatik). mantra - "om shreem hreem shreem kamale kamalay praseed praseed"
om shreem hreem mahalaxmay namah"
Shri Dhan Laxmi Yantra brings wealth to the worshiper. Placing Maha Dhan Laxmi Yantra at home or office in festivals bestows one with divine happiness, mental and spiritual satisfaction, success and a lifetime of luxuries. 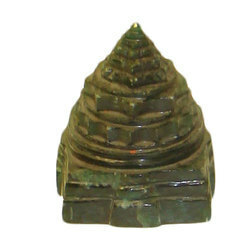 Sri Chakra Yantras: Sri Charka represents Sri Lakshmi, who is the goddess of wealth on all levels. This chakra is in abstract geometric form, which is widely used for attracting the Goddess Lakshmi energy, beauty, positivity, attain power & financial success.